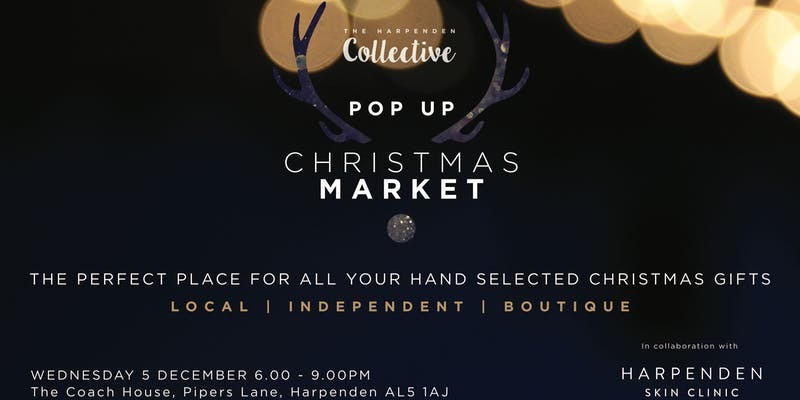 A fabulous evening of boutique shopping, celebrating local and independent businesses. The perfect place for all your hand-selected Christmas gifts! Join us at The Coach House from 6pm on the 5th December 2018. The full listing of amazing brands will be released very soon with a sneak preview of the wonderful gifts that will be on sale - it'll be so easy putting your Christmas list together!